HAVE YOU MADE A TEZZIE HAT? 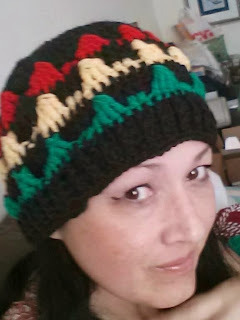 Clorinda Espinoza made this rasta version. Introduction: Hat pattern is worked over 3 rows. 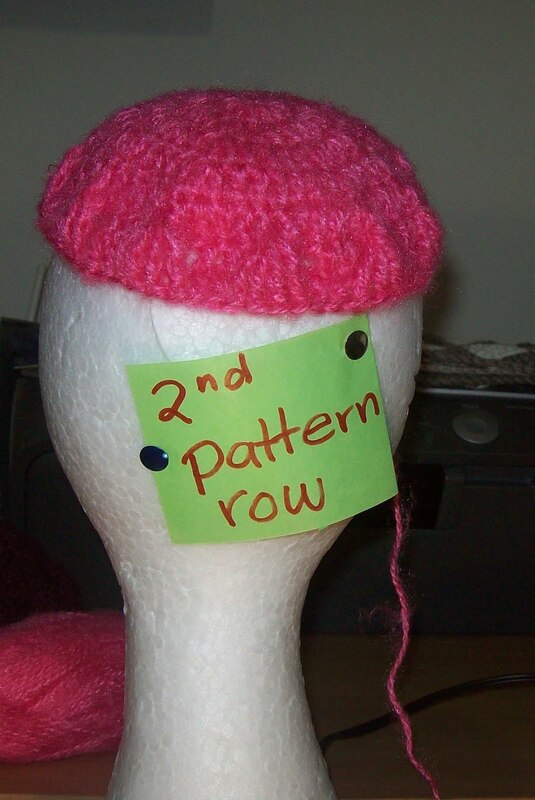 The pattern stitch can be worked into any hat that is devisable by 6 dc, such as 12, 24, 36, 48 and so on. Another great video tutorial by Bobwilson123 visit her on face book or you tube for more free video tutorials! Thanks Bob! The basic dc crown can be used for the beginning of many hat designs. 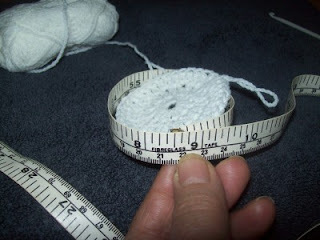 The measurements given are an approximate as many yarns will differ from brand to brand. 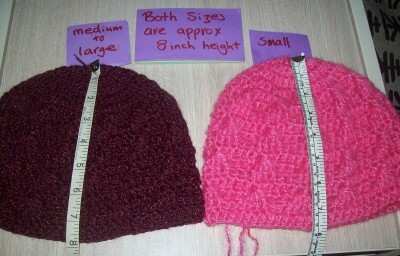 I will be giving instructions for a small adult and medium to large adult, both reflecting woman's sizes. Notes: the beginning ch 3 is counted as a dc. 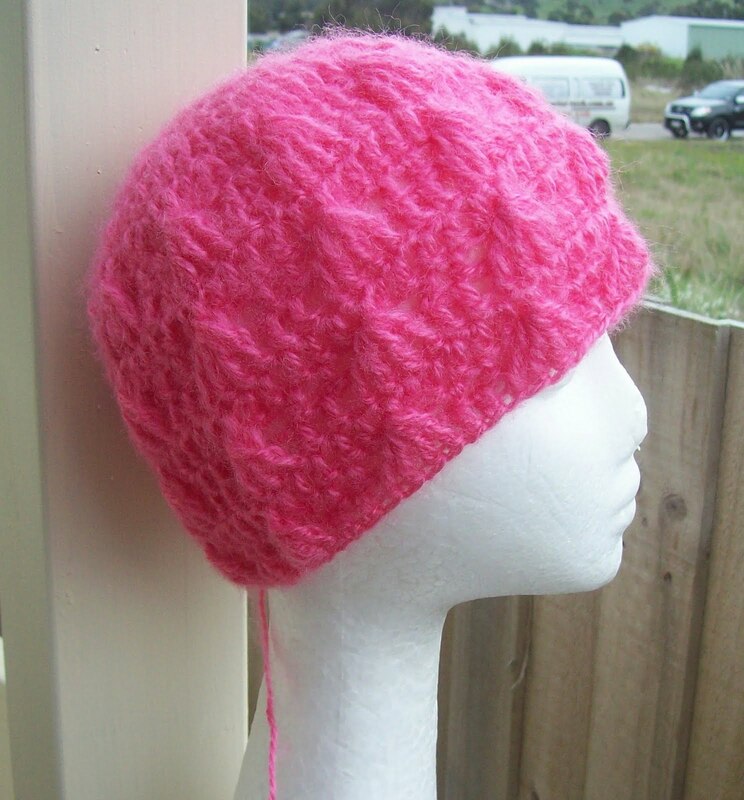 Stop increasing here for a small adult hat. You are now ready to work with out increasing. Work 1 dc in each st around, sl st to join in top of ch3. 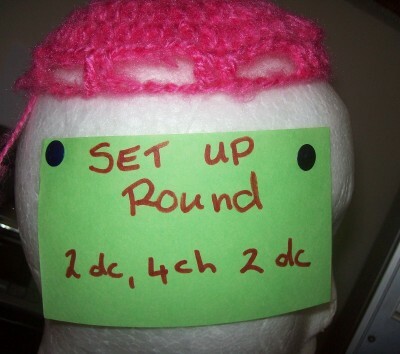 Repeat above round with out increasing for hat height desired. You also have the option to use a stitch pattern in the hat, once the crown has been established. If you choose to do this you will need a stitch pattern that is dividable by the amount of st's you already have. Keeping in mind that you will be joining the pattern round. 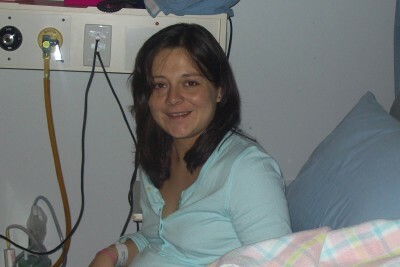 It will not matter too much if you need to increase/decrease a stitch or 2 for this to happen. The average hat height is about 9 inches or 11 inches with a folded brim. We can also work the crown rounds in multiples of 10 dc's, this is particularly useful for the in between sizes and varied tensions. 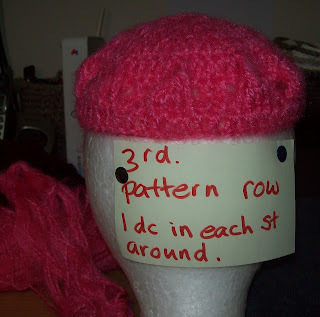 Using the instructions above begin with 10 dc, increasing in rows to 20, 30, 40, 50, 60, 70. Once again a big thank you to Bobwilson123 for an excellent learning video tutorial! More dc Crown help here. 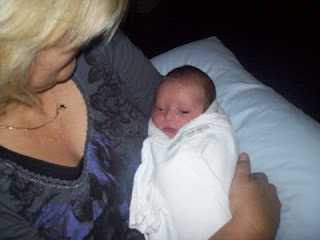 I am writing this post to keep some information stored for myself and for others who may need it too. I happened across a video tutorial made by Bethintx1 (her you tube channel). The video was a crochet along making an afghan with the tunisian entrelac method. 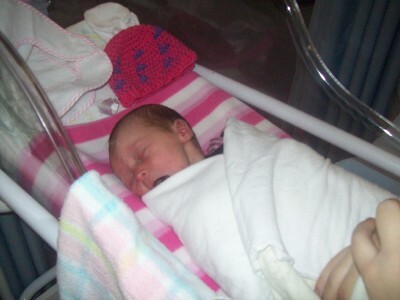 The out come of her afghan was just lovely. 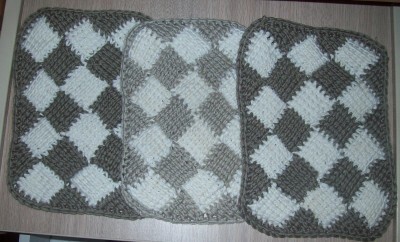 But I wanted to down size my project and just followed along for 3 rounds and a, half squares round for my face cloth. 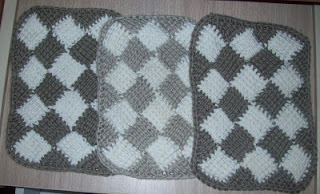 The next face cloth I did I made some improvements on and I did a sc border, simple but it looked nicer, so I went back to my first one and did the same thing. 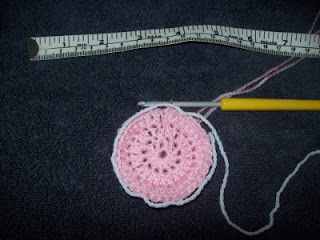 I really wanted to know the break down of the stitch count, so I could make other shapes and items with this pattern. I asked the professional, Beth! 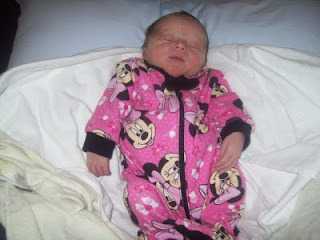 I had this st count. 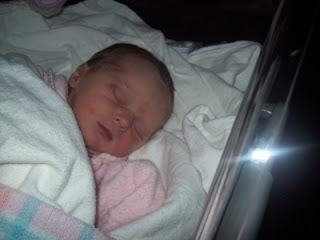 This is the st count and explanation she gave me. 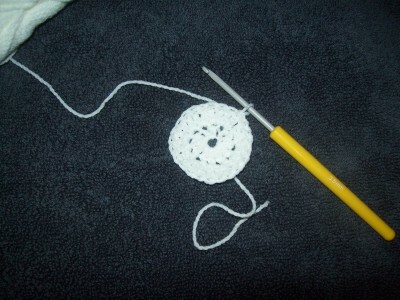 10 for the square and one for the joining chain between the squares. so if you start with 7 squares, it would be 70, plus 6; because there are six joinings between the 7 squares. I am officially excited to have the formula. 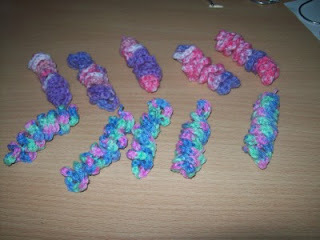 Below is the beginning of the video tutorial I crocheted along with, thank you Beth. 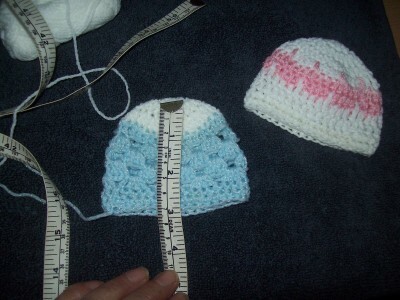 I am currently making baby hats for preemie baby's,some are small enough for the precious ones we loose. 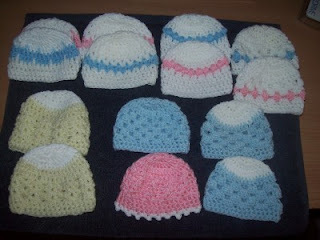 I will be donating these and more to my local country hospital. I got the sizing from Bev,s blog link here. 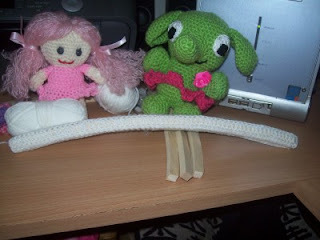 I made mine with AU 5 ply and a 3.5m hook. I began the first round with 12 dc. Second round was increased to 24 dc. Third round was increased to 36 dc. 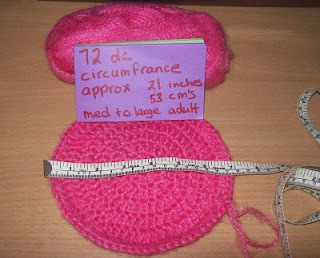 The hat measure's approx 22 cm around. 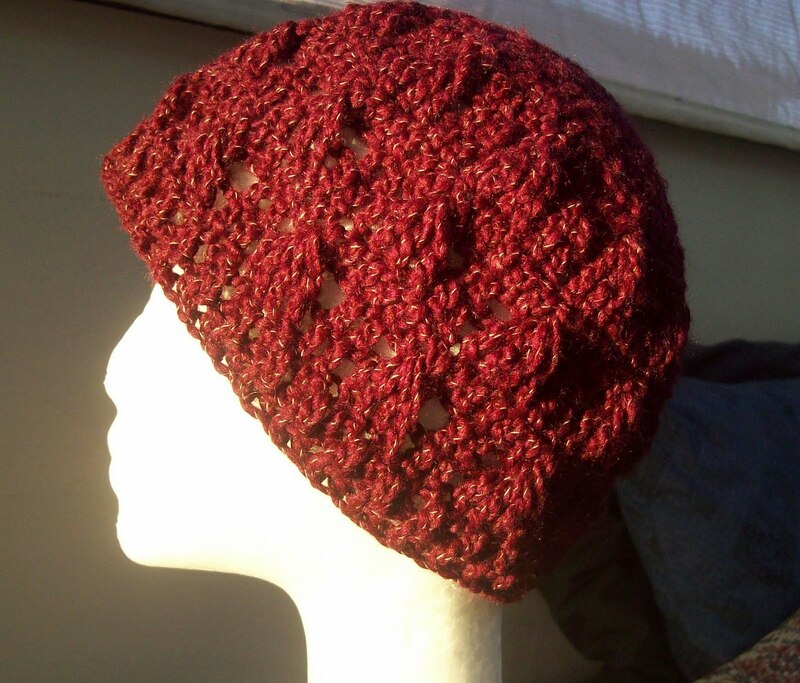 Then I did 2 rounds of hdc for the rim of the hat. 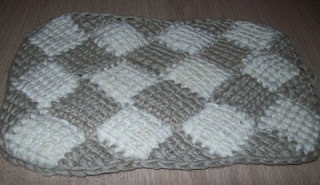 Work 1 hdc in each st around for 2 more rows, finish off, weave in ends. 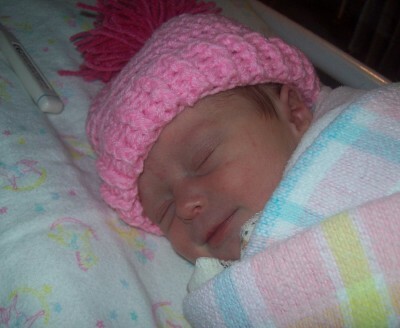 My hat length is approx 7.5 cm long. 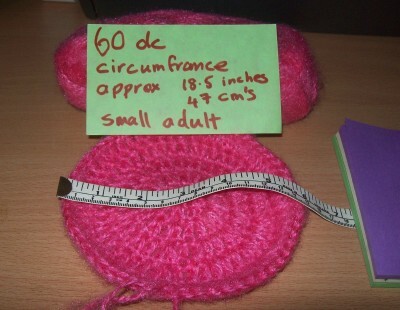 These little hats can be difficult to measure with a tape, you can take some yarn to place around your hat circle and place it against the tape to get your measurements. 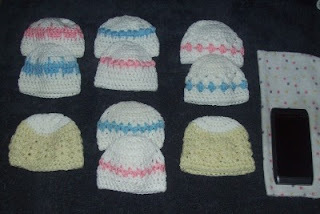 All hats have a small pattern piece in them to make them more appealing. 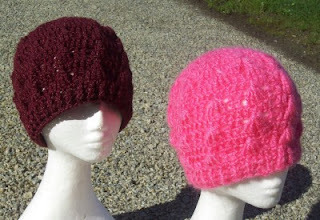 You can find the free pattern for these little beauties here. Free membership available for the free pattern. 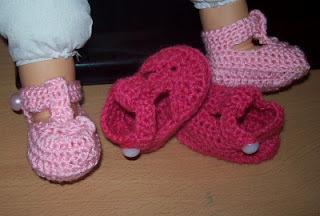 They look great on my baby grand daughters little feet. 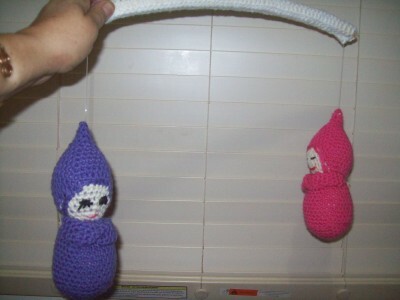 Not a difficult project to make if you are familiar with making Amigurumi's (small crocheted toys). First I had to select a few dolls to make and a color scheme, nice and bright to catch baby's eye's. 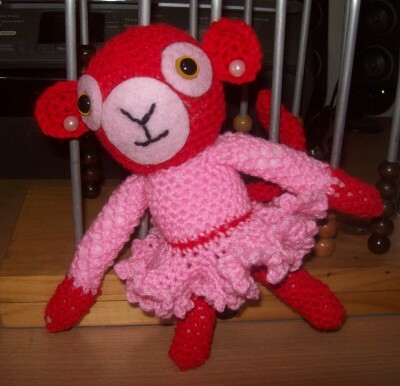 You can do a google search for many free crochet Amigurumi. 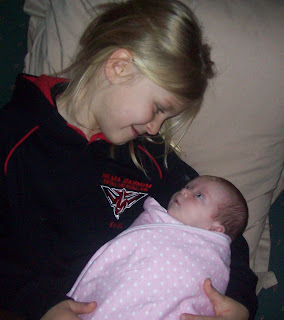 I found the 2 on the out side at this site for free, called sleepy sarah, the little girl was found else where, can't recall where right now. 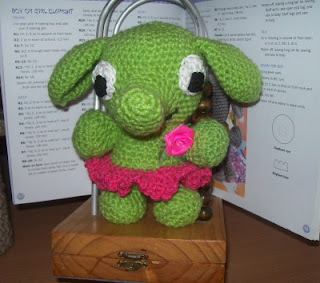 Ella Phant was made from the pattern book, Amigurumi World. Mona Key was made from the same pattern book. Not their names in the pattern book, I just made the names up for fun. At this stage I was thinking about the construction of the mobile. 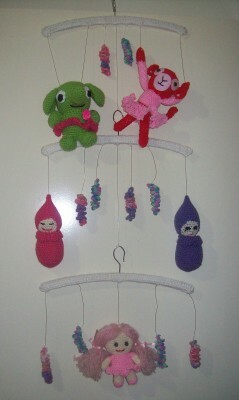 I knew I had some wooden hangers to use and tried to visualize the hanging of the dolls, it was then that I thought of it's balance! 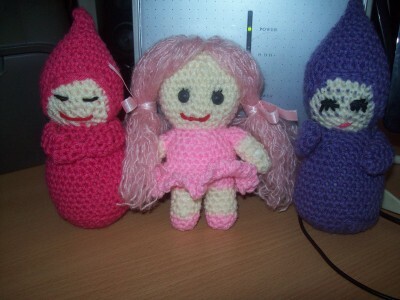 I did plan to make more dolls for the mobile but I was now, more aware of the space I had to use and how to balance the dolls. I put the largest 2 at the very top. 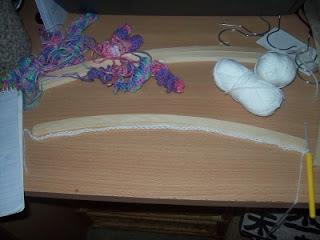 Then the matching pair on the center hanger. Then the single doll on the bottom hanger. But before I attached the dolls to the hanger I crocheted a plain white cover for them. I now needed the final touch and crocheted some colored cork screws to go in between the blank spaces. There is a you tube tutorial on how to make these. My plan was coming together. 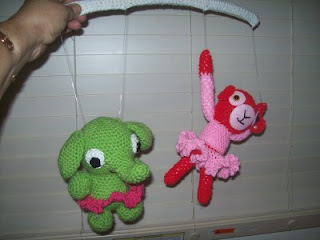 I used clear plastic line to attach the dolls to the coat hanger, being careful of the balance of the whole thing. 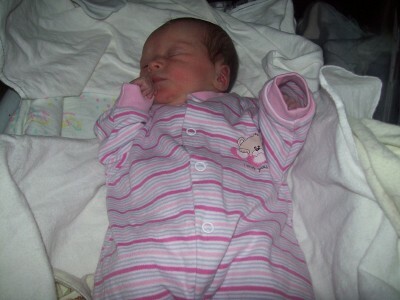 I'm really happy with the out come and baby Cindy now 4 weeks old seems to look at it, once she has her eye sight fully focused I am sure she will spend many hours admiring her mobile. 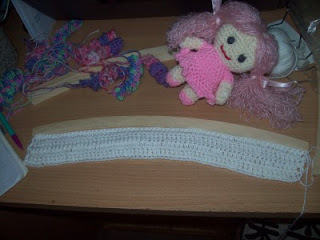 The whole project will take you a relaxed week of crocheting if you choose to make one for your self. My little girl is growing. If you crochet over a hanger, just make the chain about 1 inch longer than the hanger. 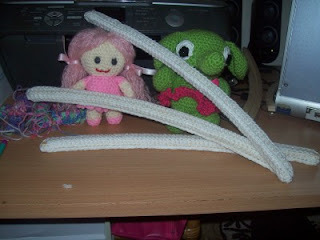 Once I made the row height for one facing of the coat hanger, I crocheted into the back loops of the next row to get a turning seam. 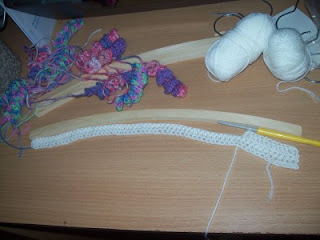 My next side was done and I needed to crochet into the front loops for the next turning seam. 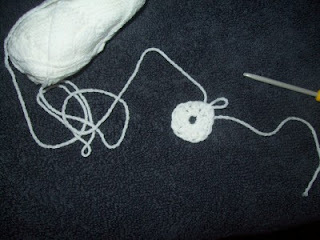 I repeated alternating front loop and back loop for the turning edges and I closed it up with a simple slip stitch then inserted the hanger and sewed the ends closed. 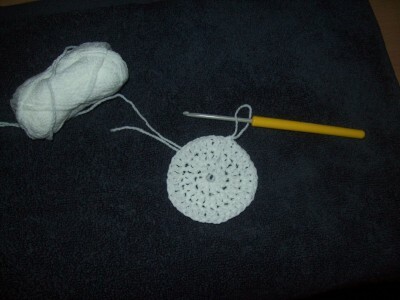 Amigurumi is made in a circle with a sc and rounds are not joined, there is lots of counting to do and a stitch marker is your best friend to avoid mistakes. 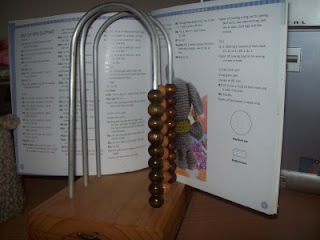 Below you can see an abacus that I use for counting, it also doubles up as a pattern book holder, very handy. 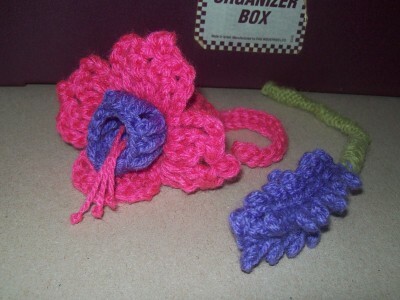 Not only did I crochet one of my favorite flowers, but I knitted one too. 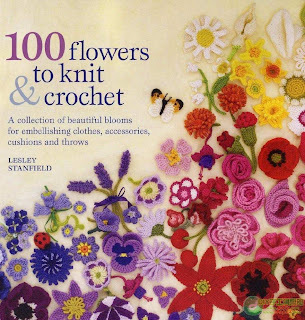 I love the fuchsia flower and lavender amongst many others, the lavender is knitted, but I'm sure I could make it in crochet too, when I have time I will try to make a pattern for a crocheted one unless there is one on line for free. 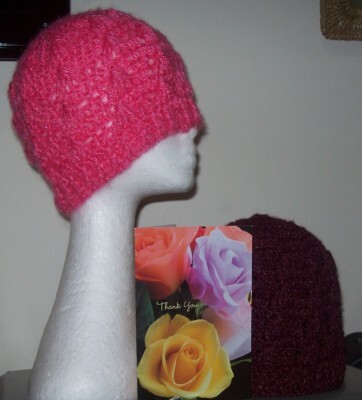 I didn't realize at first the pattern book is written n UK terms, so my fuchsia may be a little large, but I will make more a bit smaller and arrange them some how. The patterns came from the above book, it is loaded with flower patterns, enough to make a bouquet.